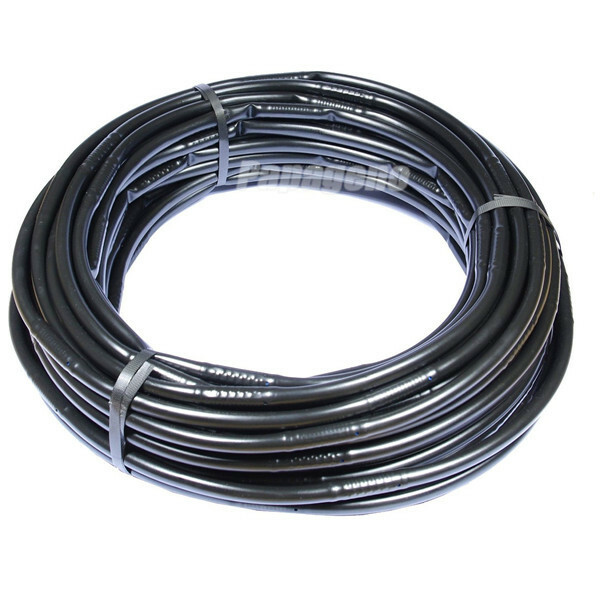 Drip spacing:10cm,20cm,30cm,40cm,50cm to 200cm or according to customer's request. 1. The labyrinth flow path is long, ensuring that the water dripping is stable. 2. High water pressure and long flow path enable the turbulent flow inside the emitters so that the emitters can wash themselves continuously. 3. The filter square of water dripping entrance is big then the anti-blocking capacity is strengthened. 4. There can be one,two or four water dripping outlets on each emitter, which greatly lowers the risk of water interception due to the outside blocking. 5. The mosaic whole type emitter has been installed before it's taken out from factory, which reduces the emitter installation fee and lowers the cost. 6. The paving length can reach up to 100m. 7. It's firm and can be used in all seasons. 9. It's more suitable for economic crops, greenhouse, garden,greening project, desert improving,full-buried type irrigation etc. The distance between emitters can be adjusted according to the actual needs. 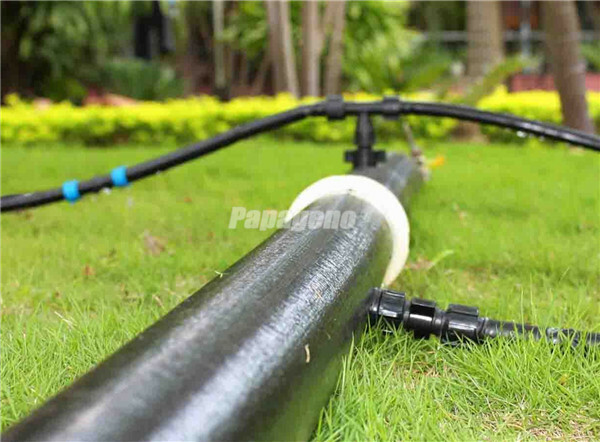 Contact us if you need more details on Drip Irrigation Pipe. 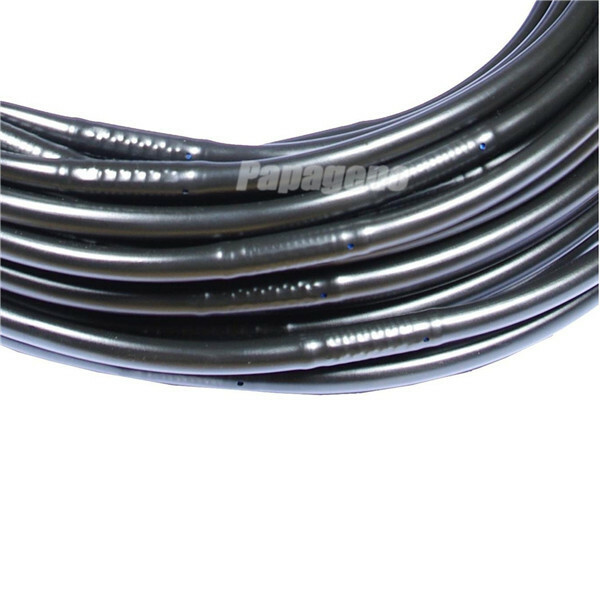 We are ready to answer your questions on packaging, logistics, certification or any other aspects about Drip Feed Irrigation、Polyethylene Drip Hose. If these products fail to match your need, please contact us and we would like to provide relevant information.